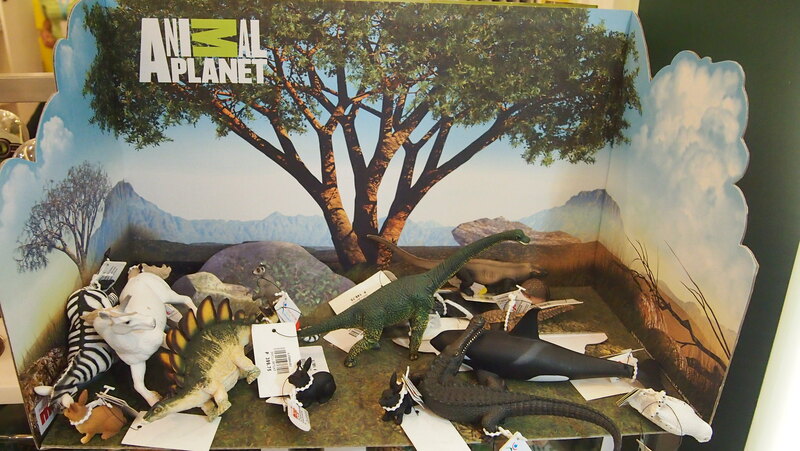 It's an Ogalala World After All! I'm a Crayola Kid! Are you? One of many things I love doing as a kid was spending my free time coloring and it wouldn't be complete without using my sets of Crayola. Now, Y's also a Crayola Kid and loves doing the same thing! 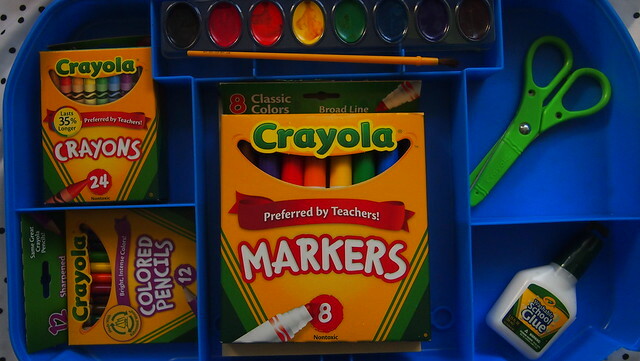 Crayola has been around for so long. 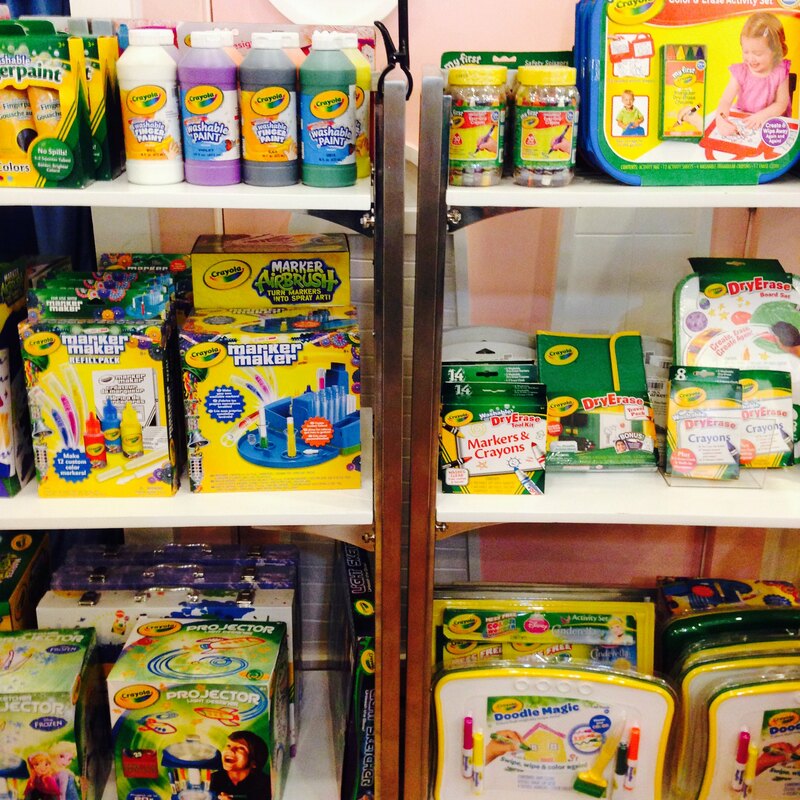 They have evolved and multiplied into a whole array of I-must-have-them-all Crayola products! What used to be a part of my childhood is now also a part of my kids' childhood! 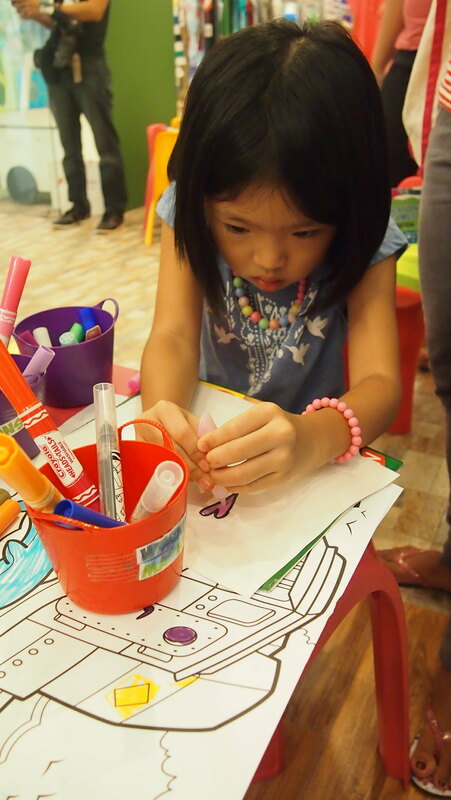 A week before school started, I took Y with me to the Ogalala Flagship Store in Shangrila Plaza Mall to their first ever Ogalala Child Development Workshop. 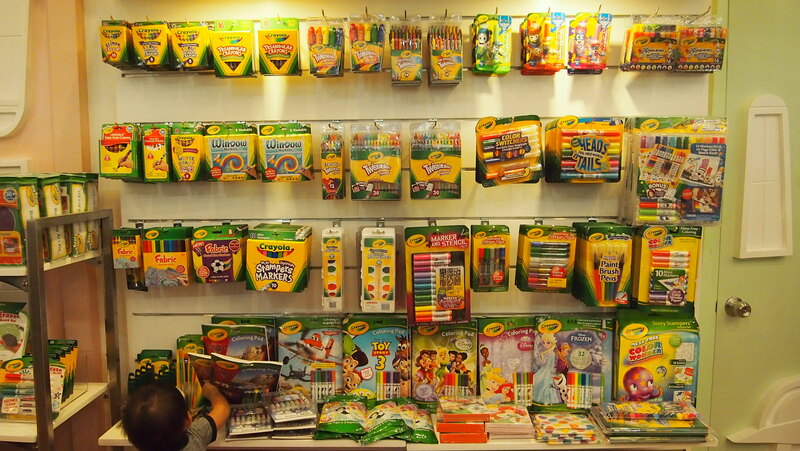 This wasn't our first time to visit the store, I took her there last April to she can experice the "Pick-Your-Own Crayola"! 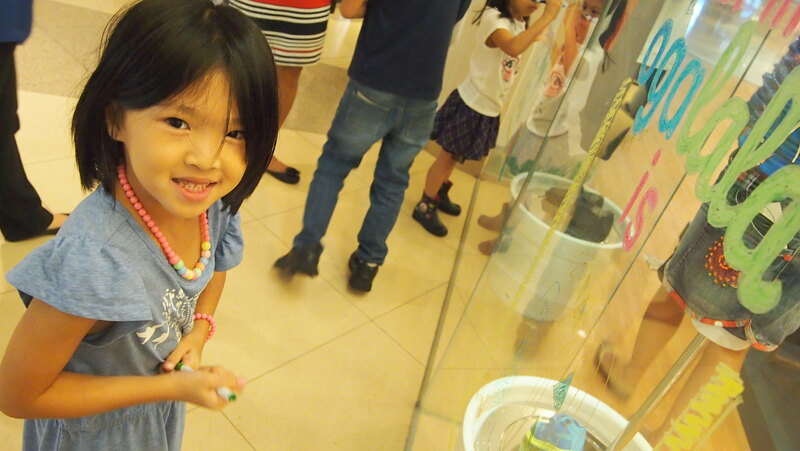 Left: This was Y last April picking all pink and purple crayons hehe! Right: Back at Ogalala and she was happy to see the craft stations. She just stayed there the whole time. And this time I got to check out the store and take pictures! 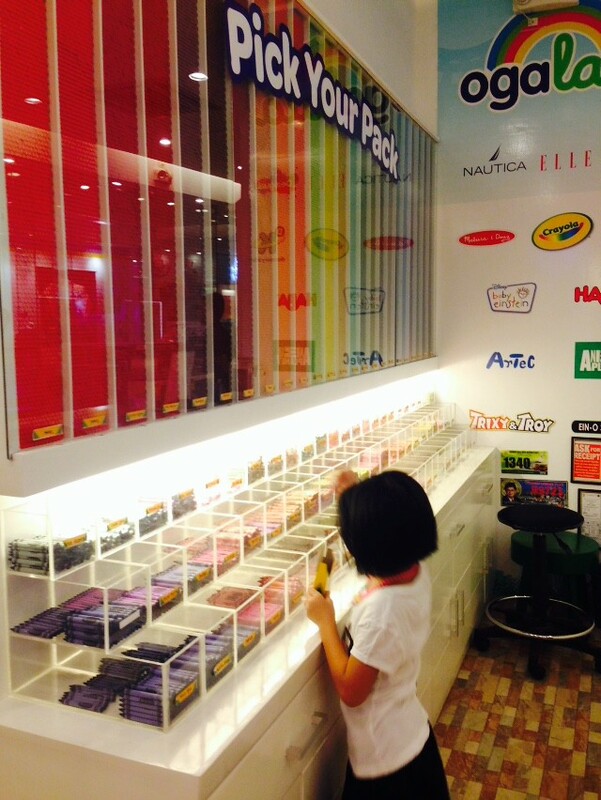 I have never seen so much Crayola in one place, even Y was out of words when she saw the wall of Crayolas. All the moms and kids got excited when they saw this wall. I couldn't decide what to get for the kids that I didn't buy anything haha! And I have stocks of Crayola at home, gifts from their aunts and uncles from their birthdays and Christmas! We have this at home and it's super sulit! 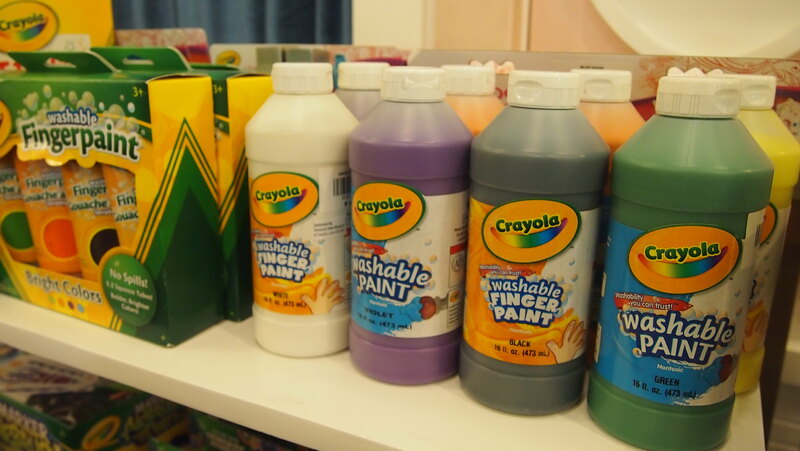 More Crayola products for your drool over. 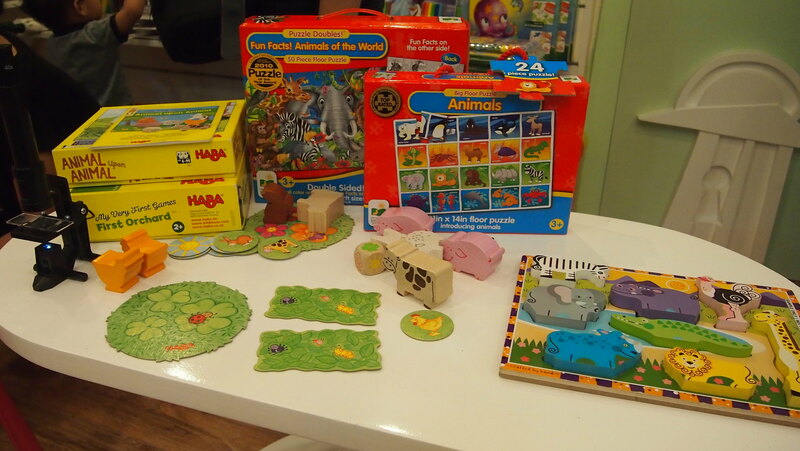 Ogalala Flagship Store also houses select top branded educational toys such as Melissa & Doug, Artec, Animal Planet, Discovery Kids, and The Leaning Journey. Ogalala Sytem in Play integrates fun into learning! If you are wondering what Ogalala means, the word Ogalala is derived from the Native American term Ogallala which is an underwater irrigation system. I always know that toys and playing are beneficial to our kids but I never knew our kids learn things in different ways with different toys. 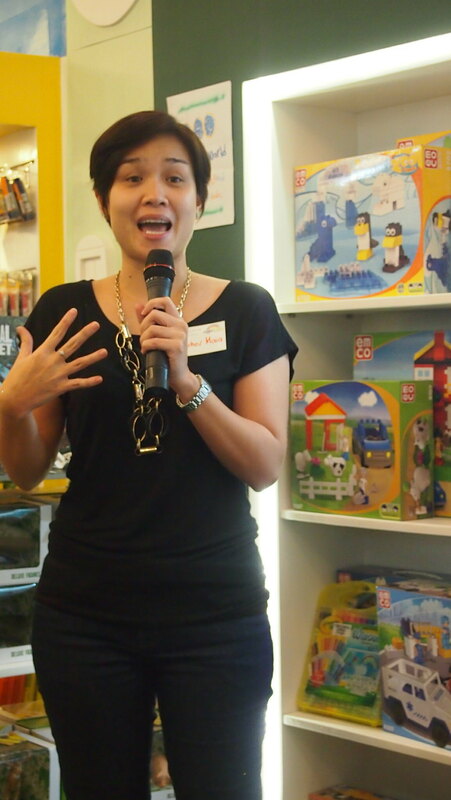 Ogalala Flagship Store held its first ever invite-exclusive Ogalala Child Development Workshop with Teacher Maia, a professional educator with more than 12 years of experience on children’s development and assessment, special education, and multi-age program development for children. 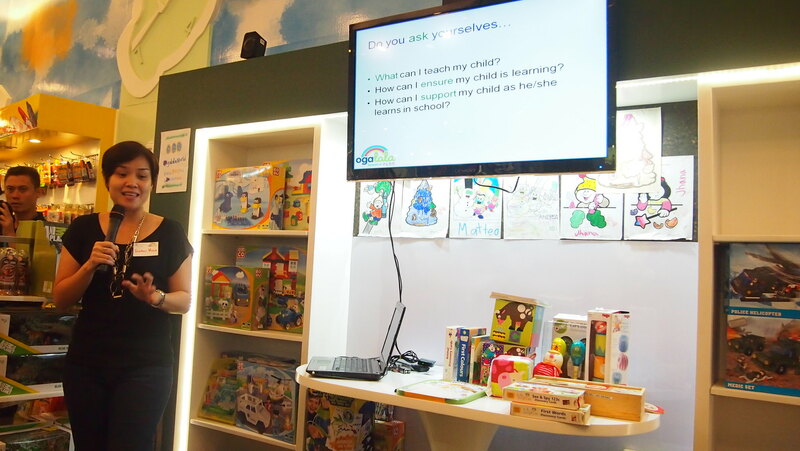 Through the Child Development Workshop, I was able to understand how my kids learn and what kind of learner they are. Each child is different and with Ogalala System in Play, the different toys and tools can contribute to a child's physical, intellectual, social, and emotional development. Teacher Maia asked us these questions. With Yukie in school for a year, I've taught her how I study/learn when I was a kid and these questions made me really think. Is she really learning from me? 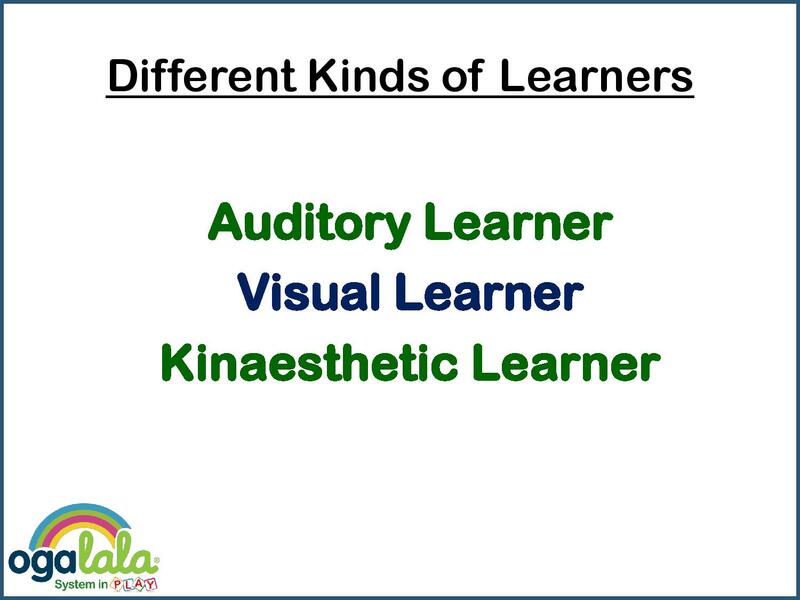 Auditory learners learn by hearing and listening. Does your kid understand or follow spoken instructions better than written ones? Visual learners learn by reading or seeing pictures. They remember and understand things by sight. 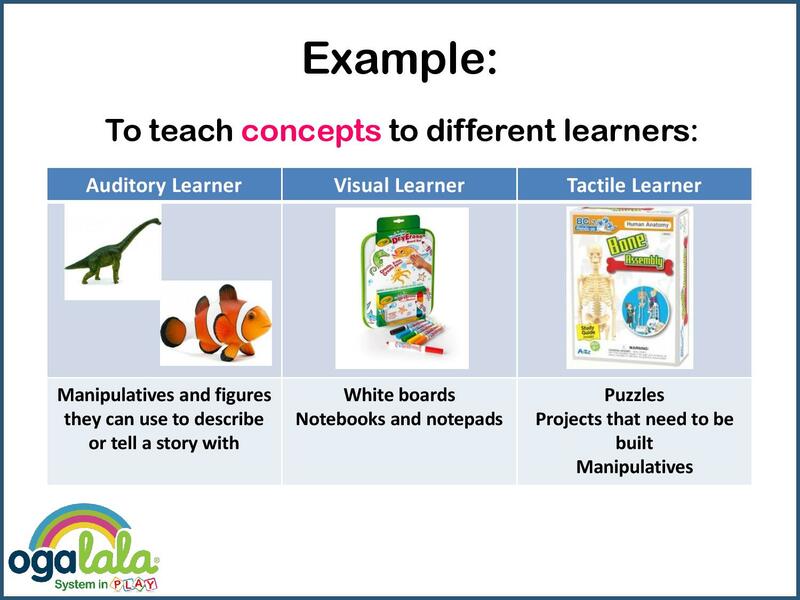 I think Y is a visual learner but also a tactile learner. Tactile learners learn by doing and touching. They are the "hands-on" learner. 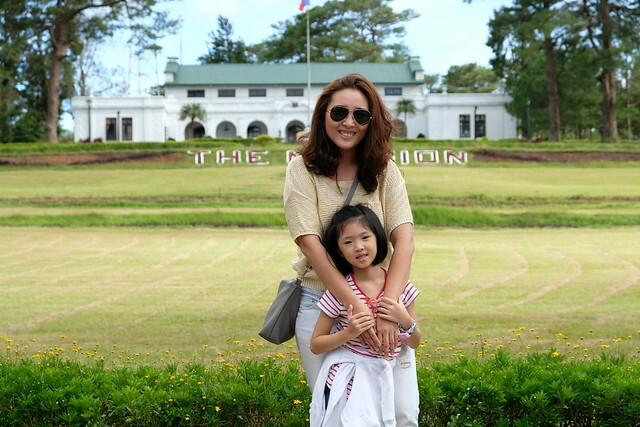 Y is also a tactile learner, she learns and remembers things from different places we have took her. 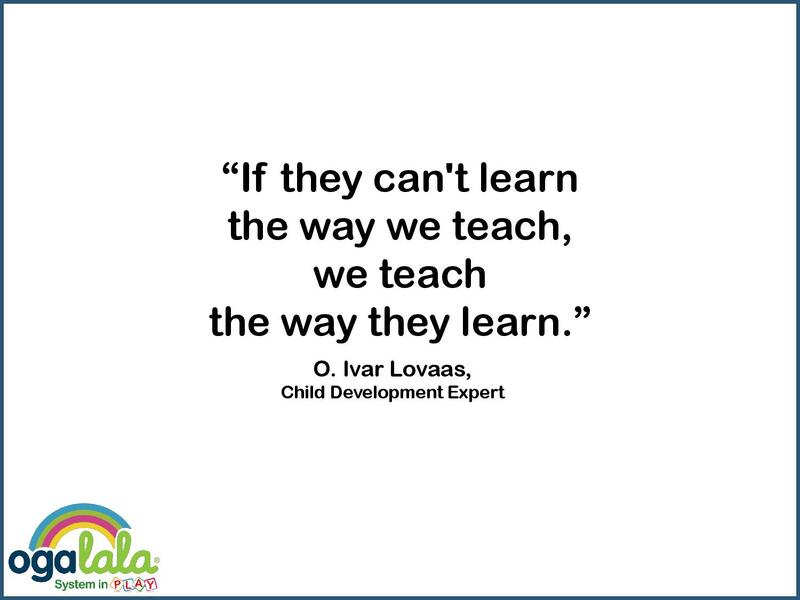 When you or your child identifies his/her learning style, then we can begin to develop it. 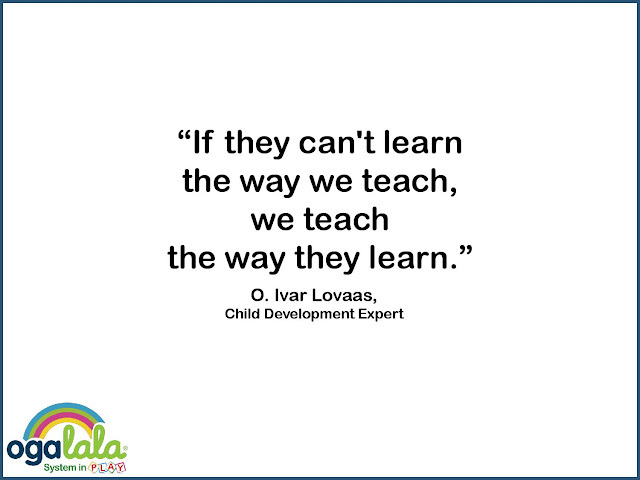 Understanding your child's learning style is one of the many ways to maximize his/her potential and overcome learning differences. Ogalala System in Play now comes into the picture. 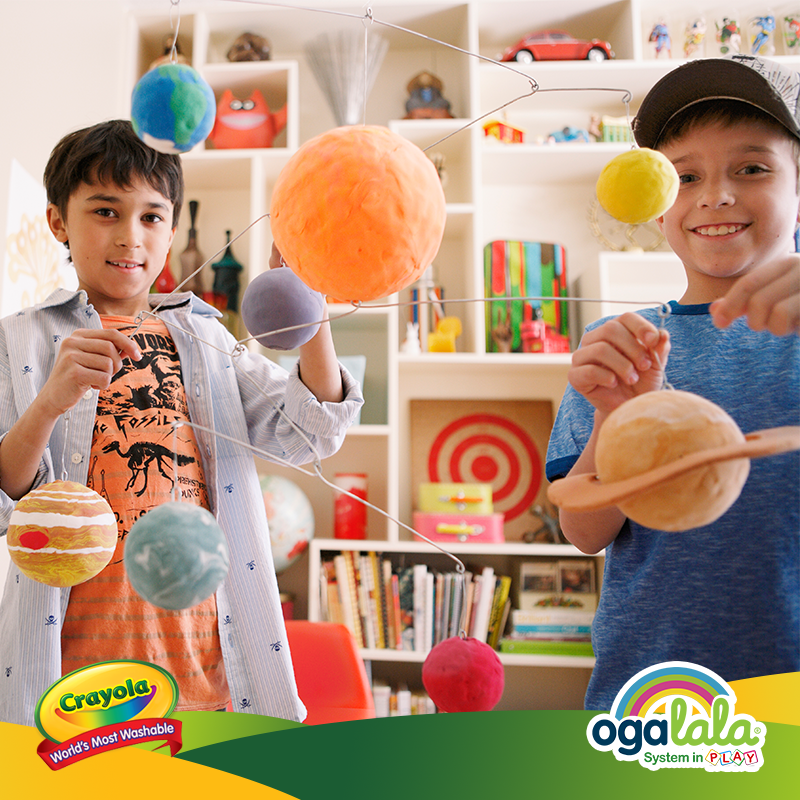 With Ogalala's toys and tools, they supports our goal as parents in making our children to be happy and fulfilled, play and creativity enables our children to enjoy learning and love life. 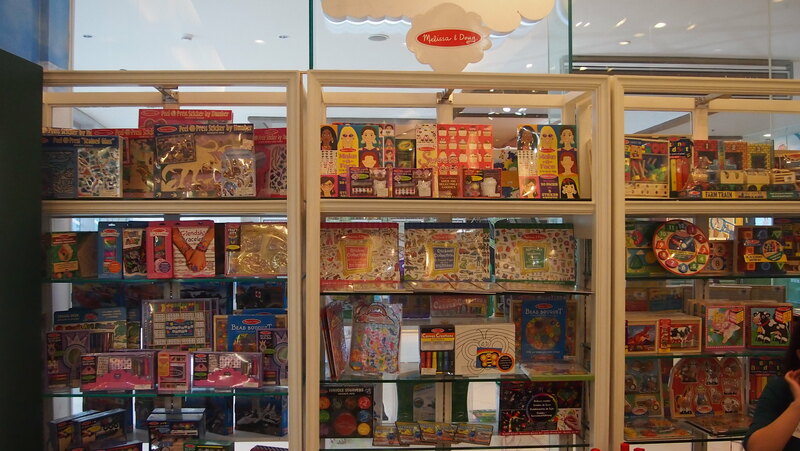 These are the brands available in Ogalala Flagship Store at L4 East Wing, Edsa Shangrila Plaza Mall. 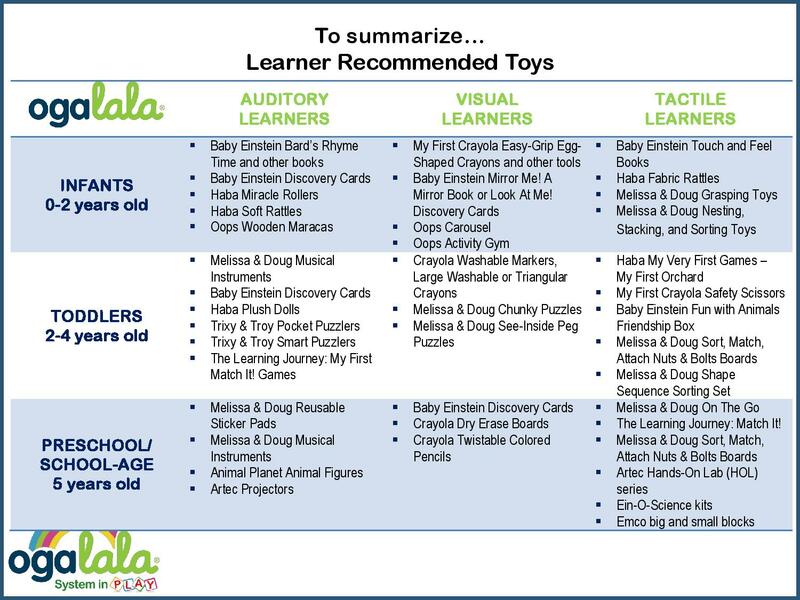 All of their tools and toys can help/support your child's physical, intellectual, language, social and emotional development. 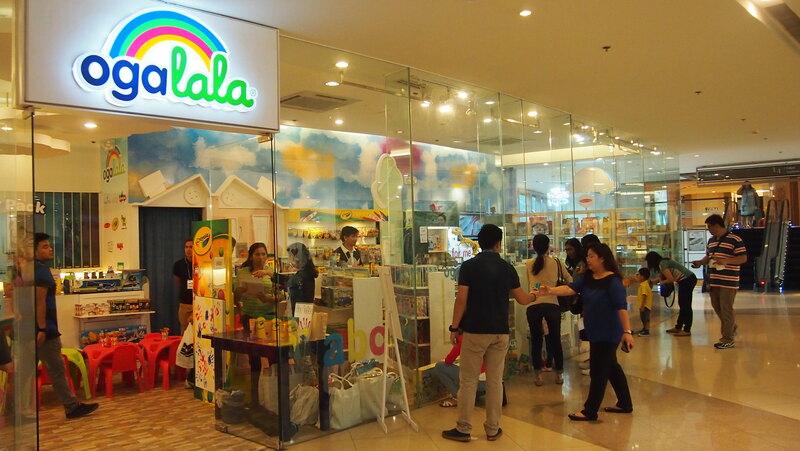 And as a culminating activity for all the kids who were at the workshop, we got to doodle and write on Ogalala's shop windows using Crayola of course! The kids were asked to draw what they love about school. 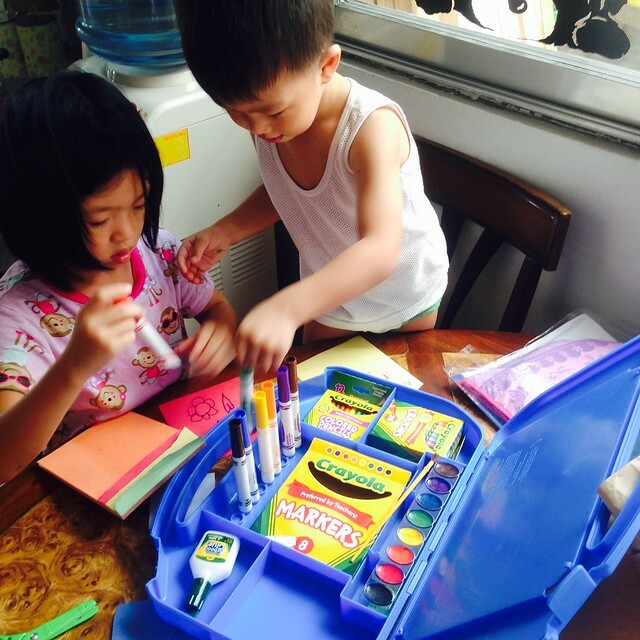 Y was excited to do this activity! She really loves doodling and coloring. I'm so happy she has taken after her papa. Seryosong seryoso no? She really takes art seriously. She couldn't stop doodling even when they said that the time is up. Heehee! Must get that Crayola Window Crayons for her! 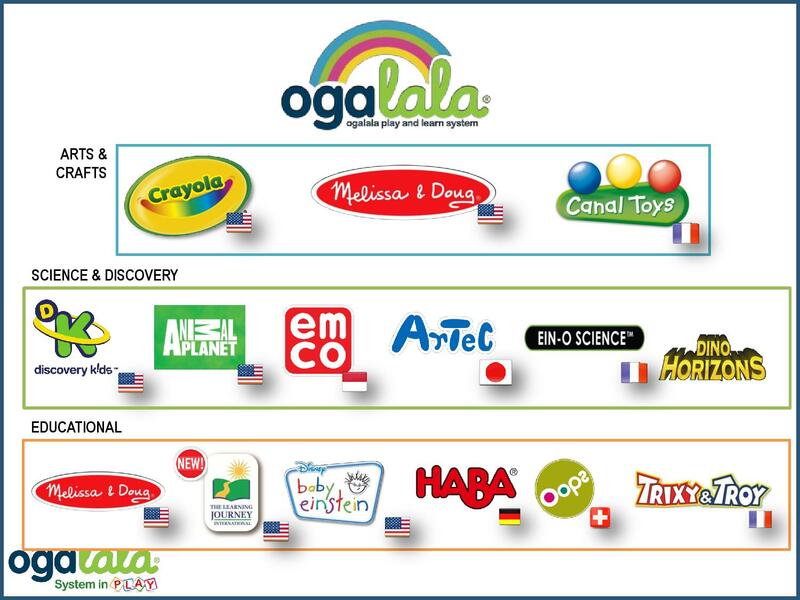 Thank you Ogalala for hosting a very insightful workshop. It made me understand how Y learns and look forward to learn what kind of learner R is! 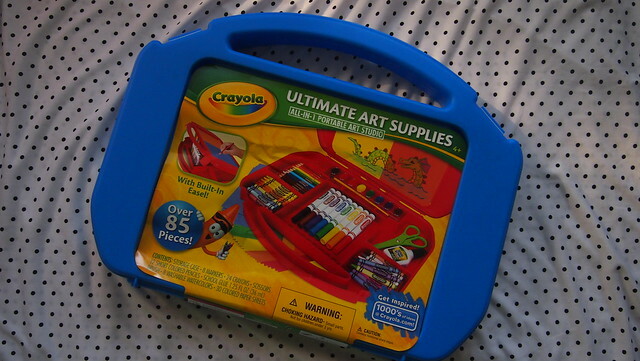 And thank you also for the Crayola Ultimate Art Kit which Y and R super duper love it that they always fight over it. Heehee! 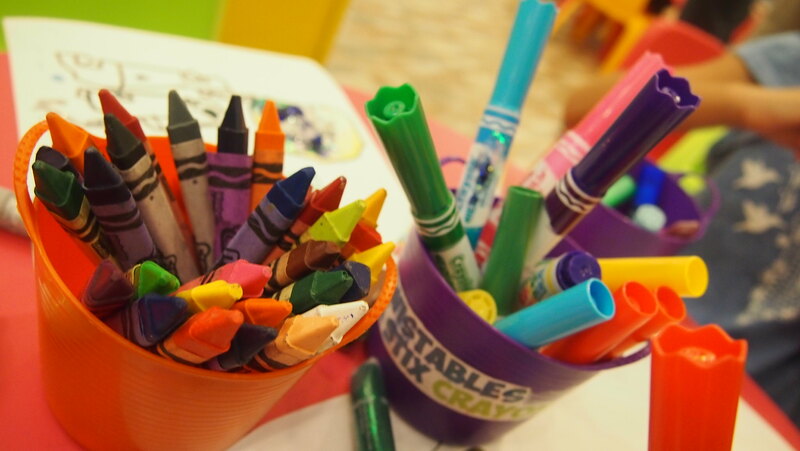 Crayons, markers, water color and colored pencils! Now my task is to keep them in-tact and complete. Haha! My kids are Crayola kids! If you can't visit the flagship store, you can now buy anything from Ogalala online thru www.oga-lala.com! 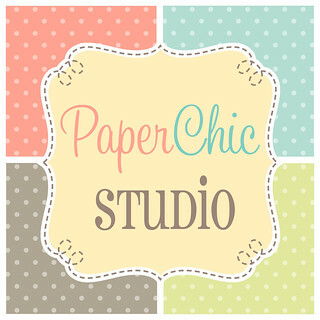 And you have 1 day left to avail of the 20% off!